With so many apps on the Google play store, it can be very hard to find out best one you want. That’s why we have a big list for each category that you can download today for free. Some of the apps are purchases, but we only make the list free versions that you can use easily. So whether you are looking for the best camera, launchers, password manager, navigation apps here are the best free apps. The best antivirus app for you can use on your smartphone. 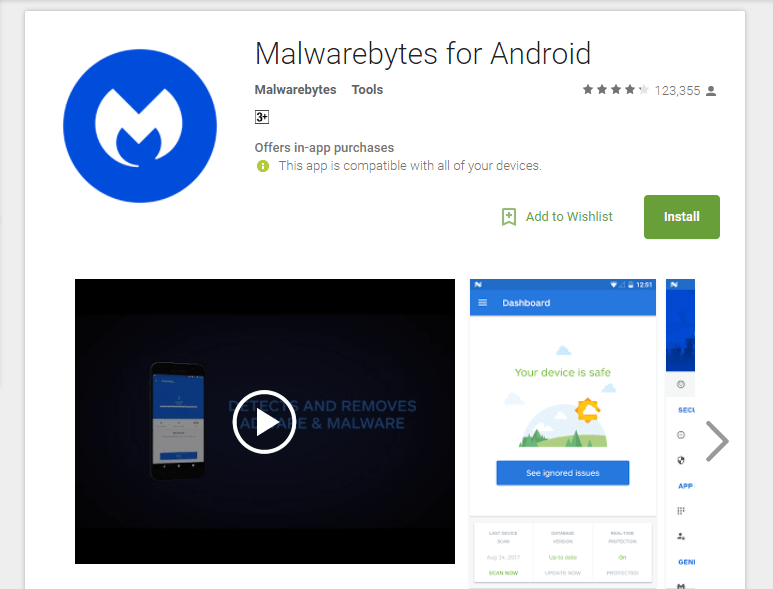 If you want a free effective and focused anti-malware app on your phone, you must download this. It has a simple UI and not so oversize, inflated app abounding with features. It focuses purely on protecting your device from malware and identifying potential privacy. 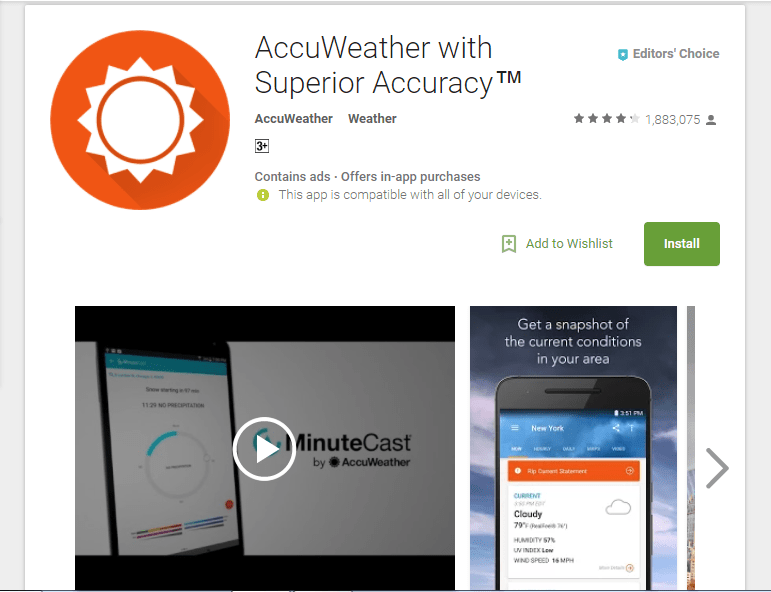 The best free weather app is always a hotly-contested category and while Accuweather is no newcomer, the sheer ranger of options it offers users for free and top of the list. With a range of advanced forecast options and simple, Well UI design features you’d expect. You can check all think about the weather. 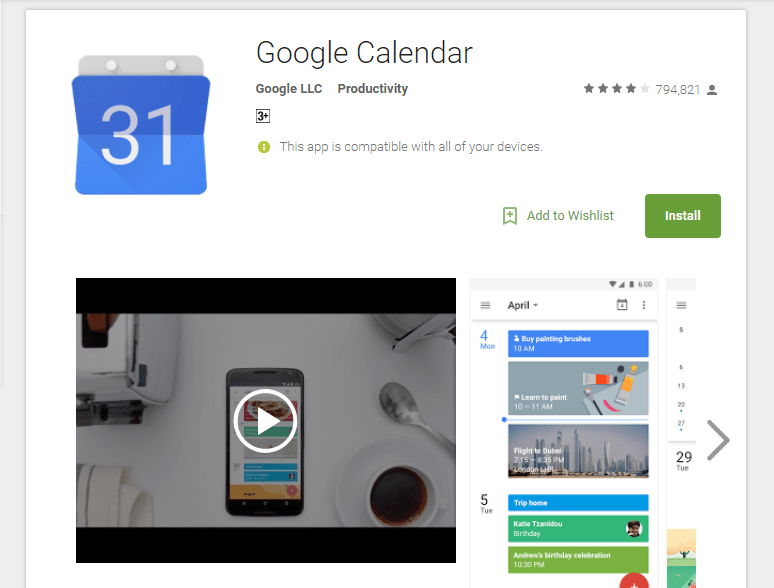 For many people, Google calendar has many functions and many features that’s mean you never need any other alternative. If you want fancy changes and so many additional features and all still free the solcalender is perfect for you. It’s also including a few different options for home screen widget too. Combining the need for free with offline abilities makes this one a trickier ask, but not entirely impossible as there are still some good around. 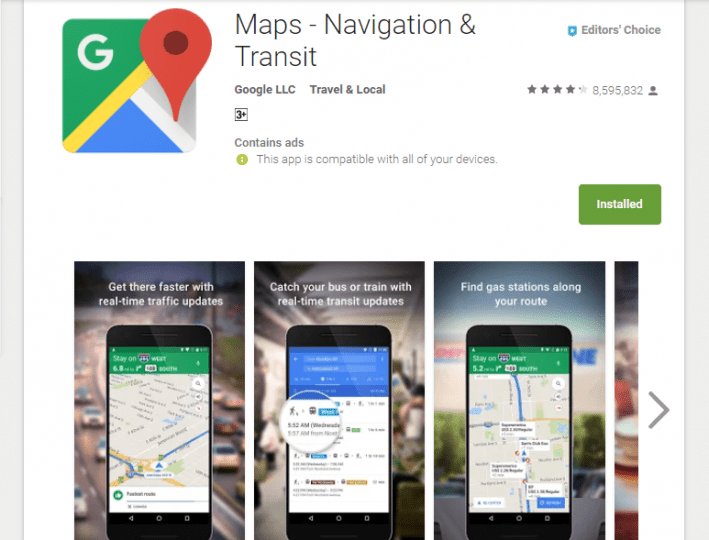 This app has most versatile free options, however still Google Maps. You need to download different map areas to use them offline. You can now download multiple and there are options you have connections. 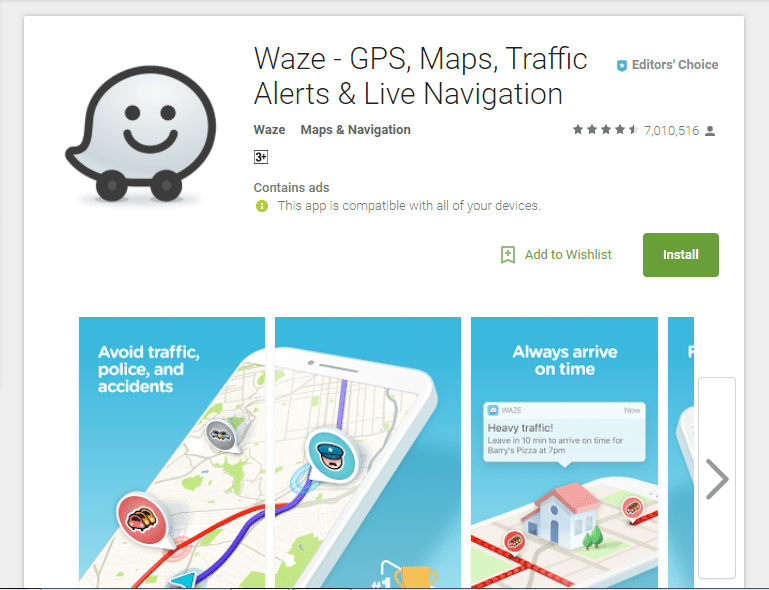 Waze is the best free navigation app because in adding to searching for the best route based on distance. It also takes into account the current traffic fullness along your route. It does this by crowdsourcing real-time congestion information from its users, allowing to save time by avoiding construction and traffic accident delays in the busiest parts of the city.